Healthy Matcha meets roasty genmaicha for this unlikely, but perfect paring! Matcha Genmaicha – Two favorite teas in one! 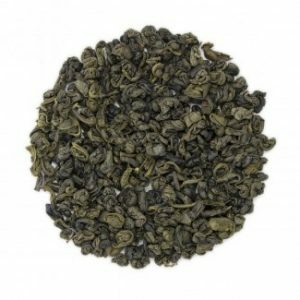 This tea is a special blending of two of our favorite Japanese teas, matcha and genmaicha. 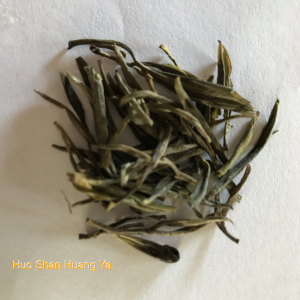 Genmaicha – consists of green bancha tea that adds brown rice kernels to the leaves during the drying part of the processing. The exposure to heat, not only dries and stabilizes the tea leaves, but toasts the rice kernels causing them to get krispy some of them to burst or “pop”. 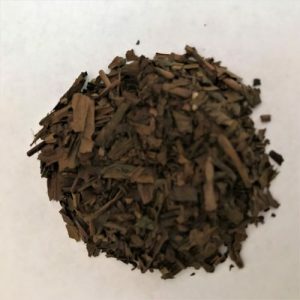 Matcha – Known for it’s strong health benefits, is finely ground tea leaves, traditionally whisked into warm water allowing the tea powder to suspend in the liquid, delivering the tea and all its inate benefits directly to the consumer. The organic matcha is blended into the organic genmaicha and pares perfectly with the toasty notes the genmaicha. This tea is visually unique and delivers a wonderfully pleasant taste experience. You will love this in the cup! Also check out our Imperial Matcha and whisk up a traditional bowl, add to a smoothie or create some of your own special matcha blends by sprinkling over a favorite tea! 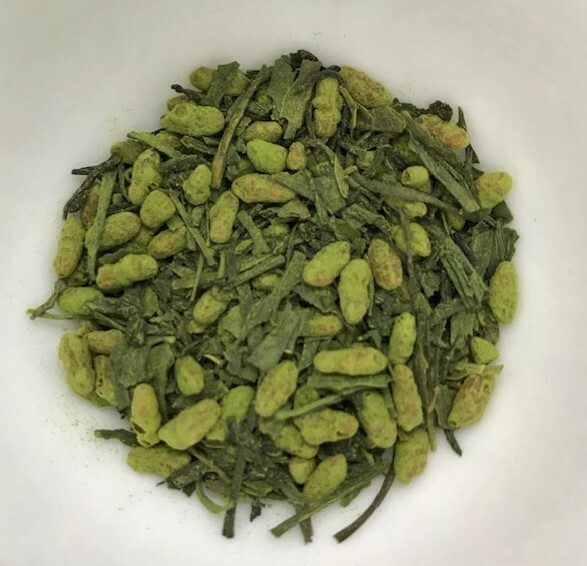 Be the first to review “Matcha Genmaicha – Two favorite teas in one!” Click here to cancel reply.